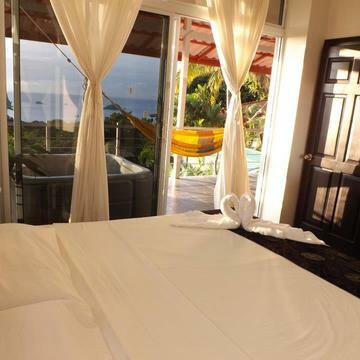 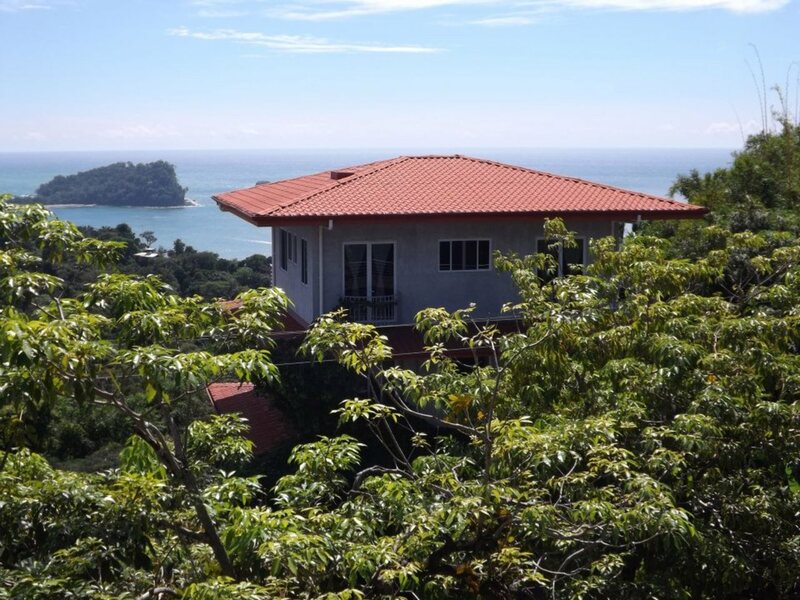 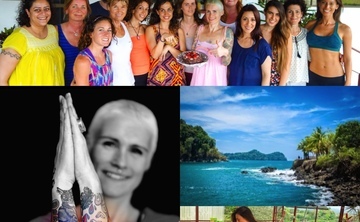 Accommodations are either single or double occupancy in one of 9 rooms (each with a king-sized bed) in a shared luxury multi-story villa on central hilltop of Manuel Antonio overlooking the jungle and Pacific Ocean. 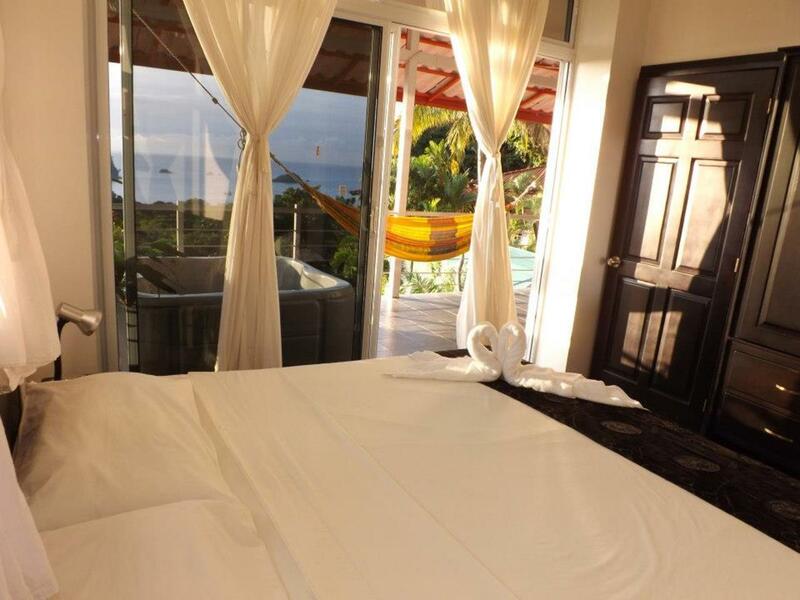 Common areas include: fully equipped kitchen, 1-2 full bathrooms per floor, a living room and balcony per floor, large balcony for daily yoga, outdoor swimming pool, barbecue grill and outdoor hammocks. 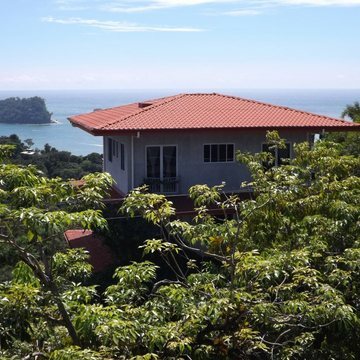 Our villa is 10 minutes walking distance from the nearest beach and 5-minutes bus ride to the national park and adjacent town of Quepos. 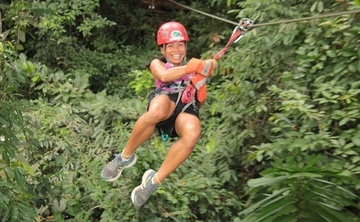 We are walking distance to various restaurants, a bank, grocery store, hiking trails, souvenir shops and tours office.